Hey all, if you've been around for a while, then you know I do my best to keep new content coming out each month. I even try to keep new content uploaded every week. As you can imagine, it takes quite a bit of time, and money to do this. So, instead of asking for handouts, I prefer to use the mutual beneficial methods. That way we both get what we need/want. You get something useful, and I get the money I need to keep Off-Road Independence. So, here's how it works. Patreon.com is a great way for you guys to help me keep Off-Road Independence.com keep going. It's set up so that you can donate a set sum of money each month. There is no contract, and you can stop at any time. You can even donate as little as $1 a month. That's not a lot per person, but it's a huge help to Off-Road Independence. Another way you can help keep Off-Road Independence out, is by buying swag, or products that I offer. I have a few shirts, hoods, hats and other things that you can purchase. Theses products are quality products, and are very comfortable as well. When you buy one of these products, it not only puts a few dollars in Off-road Independence video/articles/reviews/website fund, but it also provides you some comfortable and cool swag to wear. 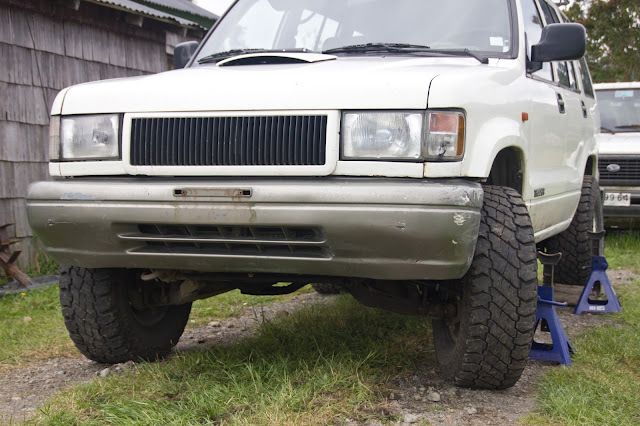 At the same time, you are helping Off-Road Independence get more exposure. 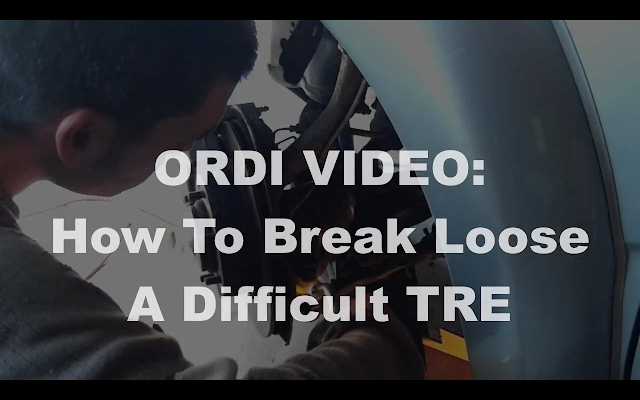 Making it possible for ORDIP to get more sponsors, and do even better videos. Thanks for all your support, and I hope that I can continue to bring you content that you enjoy for a long time to come!